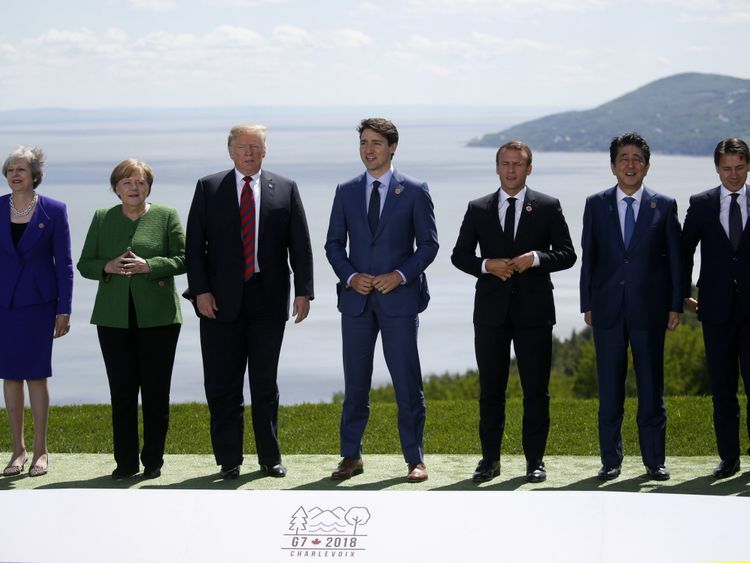 US President Donald Trump says he proposed the elimination of tariffs in talks at the G7 summit in Canada, as the major industrial nations struggled to resolve differences on trade. 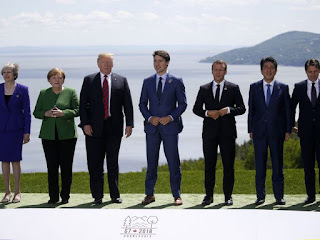 Mr Trump said talks with fellow leaders were "extremely productive" despite tensions over his decision to impose tariffs on steel and aluminium imports. US allies were furious over the move, raising fears of a global trade war. Mr Trump left early for a landmark meeting with North Korea's leader. He is travelling to Singapore to meet with Kim Jong-un on Tuesday to try to persuade him to give up the country's nuclear weapons.